LUSAKA - A Zambian opposition leader charged with defamation after comparing the president to a sweet potato was acquitted Tuesday after a court found he was he merely exercising his right to free speech. Frank Bwalya, head of the Alliance for a Better Zambia, in January referred to President Michael Sata as "chumbu mushololwa" during a live radio broadcast. The Bemba term refers to a sweet potato that breaks when it is bent and is used to describe someone who does not heed advice. "I am happy that I have been acquitted. This is not victory for me but it&39;s a triumph for democracy, good governance and the rule of law," Bwalya told AFP. "The court made it clear that in this country we have the right to freedom of expression and as an opposition leader I have the right to criticise where things are not going right," Bwalya said. The outspoken former Catholic cleric was speaking from Kasama, about 850 kilometres (530 miles) north of the capital Lusaka, where the case was heard by magistrate Vincent Siloka. 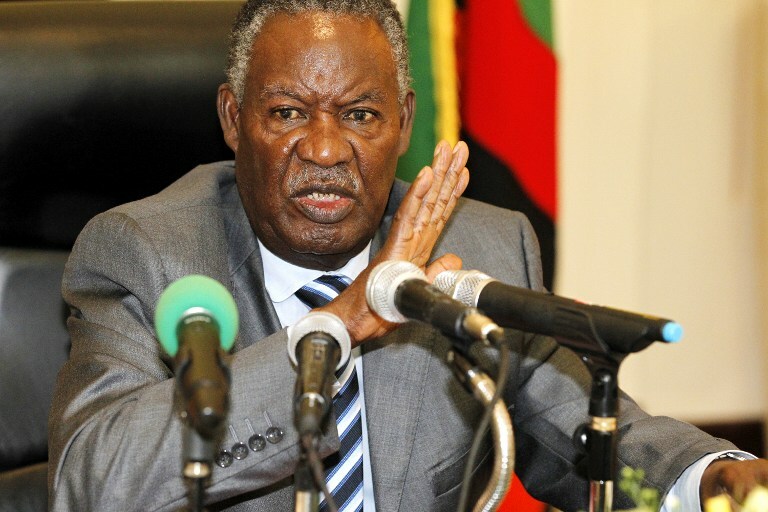 Several opposition politicians and journalists have recently fallen foul of the Zambian authorities for criticising Sata -- nicknamed "King Cobra" -- and his government.